Do you want to sell a house in Bonney Lake, Washington but you don’t know how to evict the squatters living in it? If someone lives in your house without permission, you need to make two crucial distinctions. · Did the person enter the property by force via means like breaking a window or a door? · Did that person use other means to gain entry? If the answer to the first question is yes, you are dealing with a trespasser. Generally, trespassing is treated as a criminal offense. Therefore, call the local police to help you evict the person when you decide to sell the house. If law enforcers establish that the person is a trespasser, they will be removed from the house and arrested. When evicting squatters to sell a house in Bonney Lake, Washington, it’s important to note that they have rights. 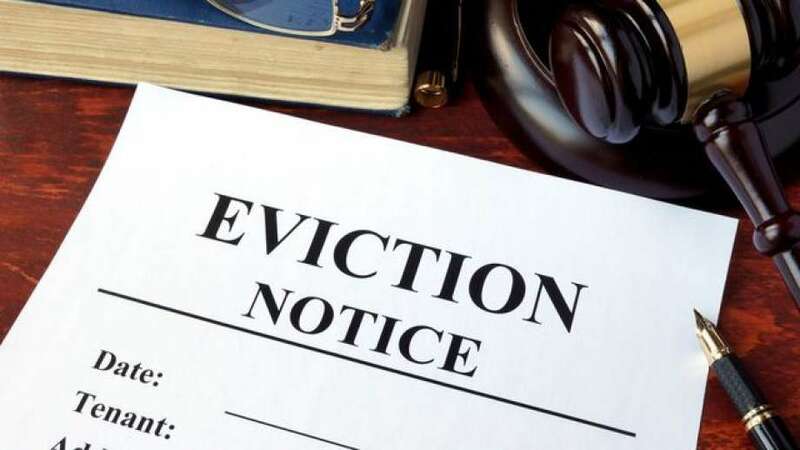 · Give squatters a 3-day written notice of eviction. An illegal detainer might not be filed until you do this. · If squatters fail to leave within the 3 days, file an illegal detainer. To do this, get professional help. You may find free forms for unlawful detainer online. · Serve the squatters with the right paperwork and if they decline to respond to a lawsuit, you will be awarded a default judgment. That means you can regain your property possession. · Attend a hearing that will be scheduled by a court clerk. · After serving the squatters with a lawsuit and allowing them a chance to present their side of the story, the court will set a hearing date. · During the hearing, both sides will argue the case out before a judge and a judgment will be issued. Generally, a hearing takes less than an hour. In some cases, it can take 10 minutes or even less. · Serve the local sheriff with the judgment. · On receiving the judgment, the sheriff will post a notice for free. · If the squatters won’t move after the 5 days, the sheriff has to remove them by force and change locks. When it comes to evicting squatters to sell a house in Bonney Lake, Washington, scams can be a serious issue. Therefore, be careful when dealing with the problem. Some people are dishonest and they can try to rent your vacant house without your knowledge. If someone is not careful, they can pay to live in your house without your knowledge. That’s because they sign the lease without knowing the actual owner of the property. Other scams that are common in Bonney Lake include squatters asking for money so that they can leave the house. Most squatters claim that they rented the property from another person. Clearly, evicting squatters to sell a house in Bonney Lake can be time-consuming and difficult. It’s a process that can cost you a lot of money. Nevertheless, you can make the task easier by selling your house to KDS Homebuyers. Regardless of your situation with squatters, we will help you. Even if your house has been taken over by the most stubborn squatters, we will buy it as is. Call us now to discuss your home sale with the best cash home buyers in Bonney Lake, Washington!